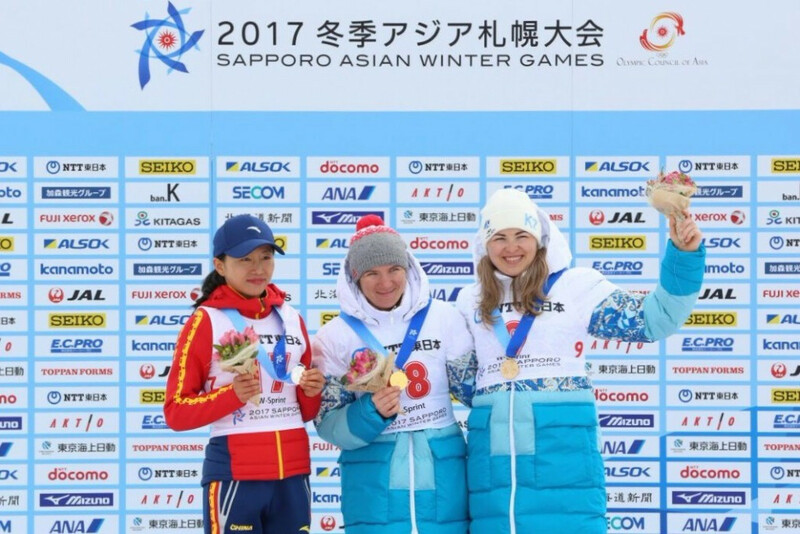 Kazakh biathletes Yan Savitskiy and Galina Vishnevskaya have fiercely criticised their treatment at the World Championships in Austria after winning Asian Winter Games gold medals here today. The duo were among 10 members of the national biathlon team detained by police in Hochfilzen, amid doping suspicions. According to Austrian authorities, a "significant volume" of items such as drugs, mobile phones and medical equipment were seized by 30 officials as part of the raid. But all 10 subsequently passed drugs tests as no evidence was found by the police. 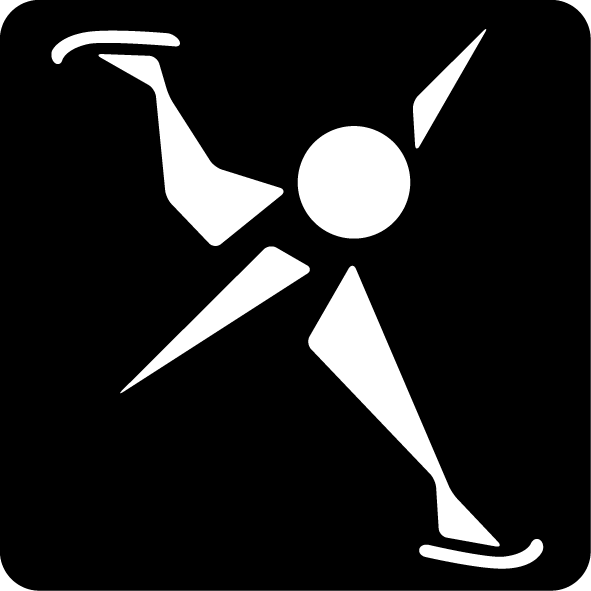 The International Biathlon Union (IBU) subsequently said that they were not planning any disciplinary action. But the Kazakh team claims the Austrian police have still not returned confiscated equipment including laptops and mobile phones. "We all arrived from Austria a couple of days ago," Savitskiy, who won the men's 10 kilometres sprint race today, told insidethegames. "It won't be a surprise if I say that the team is exhausted after the World Championships in Hochfilzen. "Lots of work was given to our participation, plus the stressful days with seizures and interviews. "We still did not get back our belongings and it is disturbing." Savitsky finished 24th in the 10km sprint at the World Championships before anchoring the mixed relay team to 11th place. 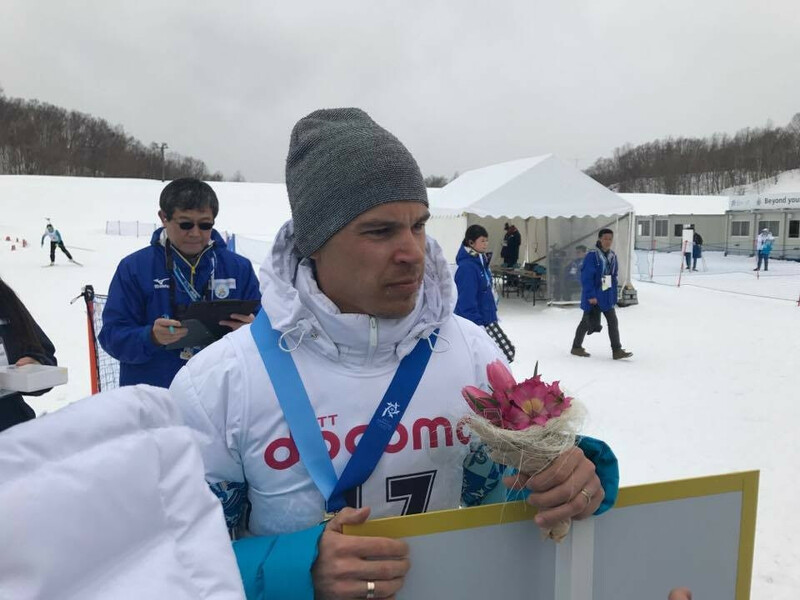 The 2011 Asian Winter Games relay champion missed two shots today but still finished 15 seconds in front of team-mate Viassily Podkorytov in 26min 59.20sec. Mikito Tachizaki of Japan took bronze in 27:19.40. Vishnevskaya, who also won two gold medals at the Winter Universiade in Almaty this month, won the women's 7.5km sprint in 20:32.60. It followed an 82nd place finish in the same event at the World Championships. Zhang Yan of China took silver in 20:56.80 while Alina Raikova of Kazakhstan managed bronze in 21:23.20. "We have [a] very busy schedule this season: World Championship, Winter Universiade in Almaty, Winter Asian Games," she said afterwards. "Athletes are used to travelling and changing time-zones, but [it] still affects [us] of course. "Sadly, this is what happened with me in Hochfilzen. "And also this awful situation with doping suspicion got me completely out. 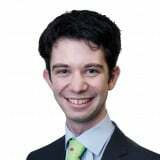 "It is very frustrating when you are treated like a criminal without any justification. "More disappointing is when you, being a clean athlete all of your life, face the situation without any blame on you. "We are clean, it was proved, but we got a very unpleasant experience of being judged without a single justification. "This is not the way it should work. "I am happy that here today we showed an excellent result - we are a team and today worked together very well." insidethegames has contacted the World Anti-Doping Agency and the IBU for a response.